Stunning original artwork of baseball Hall of Fame member Hack Wilson of the Chicago Cubs painted by world renowned sports artist James Fiorentino. 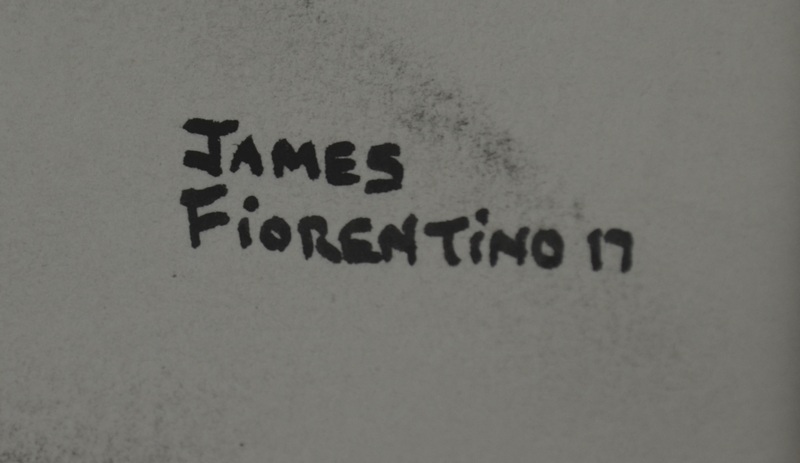 Fiorentino is considered one of the most unique artists of the twentieth century. His skill embodies a compelling sense of realism. 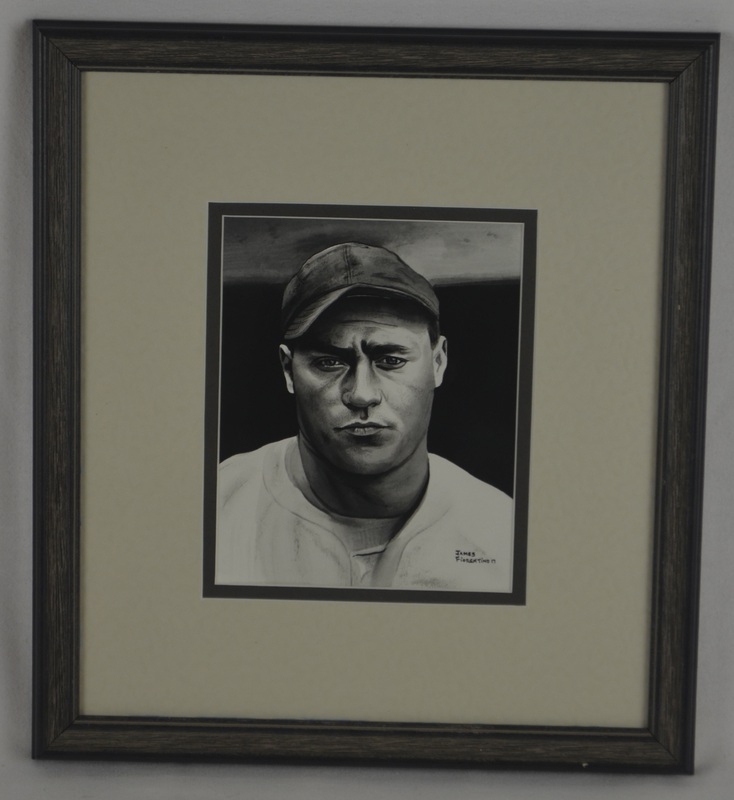 At the age of fifteen, James was the youngest artist to be featured in the National Baseball Hall of Fame and Museum for his likeness of Reggie Jackson, which hung beside the paintings of Norman Rockwell and Andy Warhol. 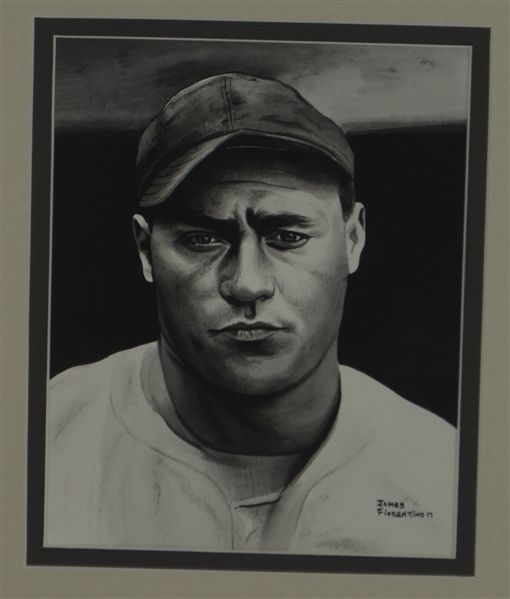 His painting commemorating Roberto Clemente remains in the museum as a part of their permanent collection. 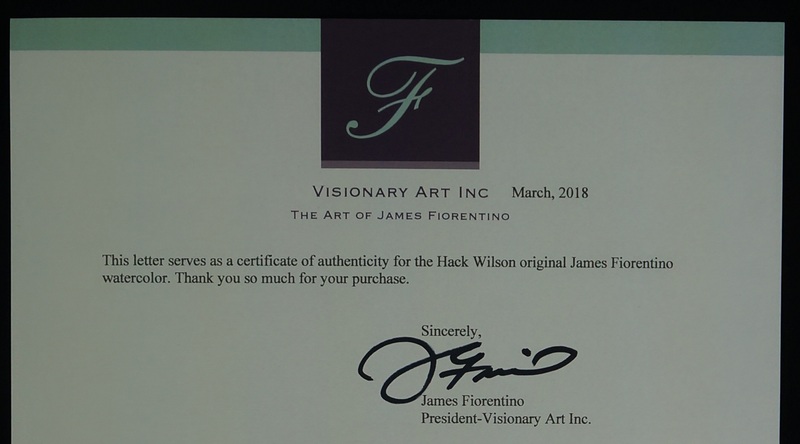 Accompanied by a Letter of Authenticity directly from the artist himself.